Damiano Scanu is a Transportation Design student at IAAD University of Design in Turin Italy. I wanted to show to you one of his tutorial Photoshop car sketching videos because they are good. 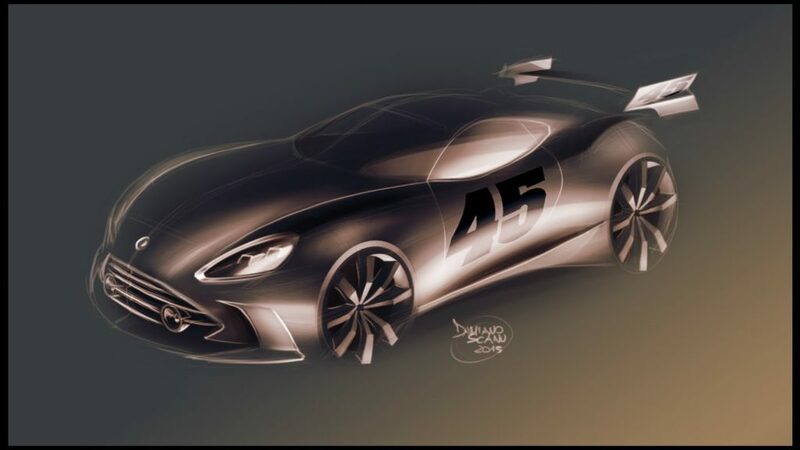 It is clear that if Damiano makes such good digital sketches it is because he knows how to draw cars on paper.